Try them all for free! 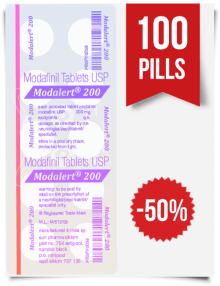 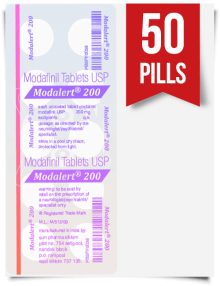 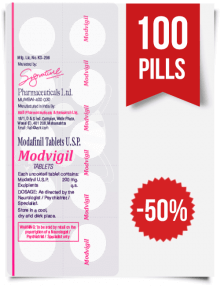 Free Modafinil & Armodafinil samples are already in your cart. 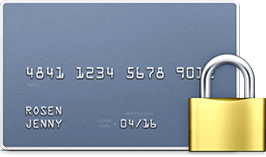 Returning customer $25 off. 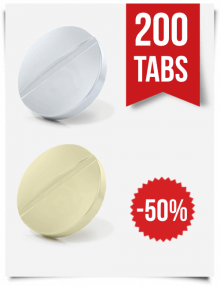 Share a review and get $35 off. 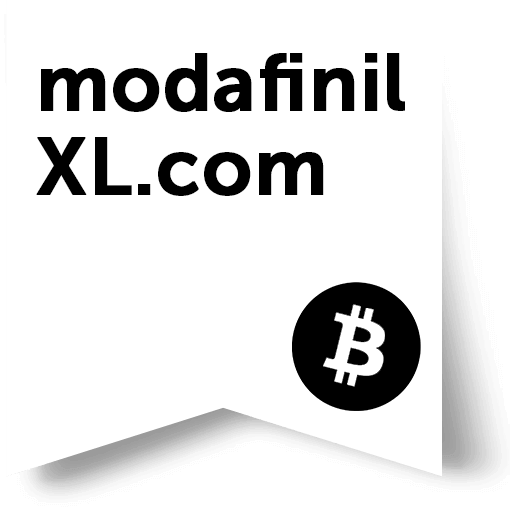 Special 35% discount if you pay by Bitcoin.